At a recent demo, a Boston Whaler with Mercury Verados was the test platform for Raymarine’s DockSense. Imagine a force field surrounding your boat, programmed to prevent impact with objects in close proximity—say, a dock, piling or other boat. 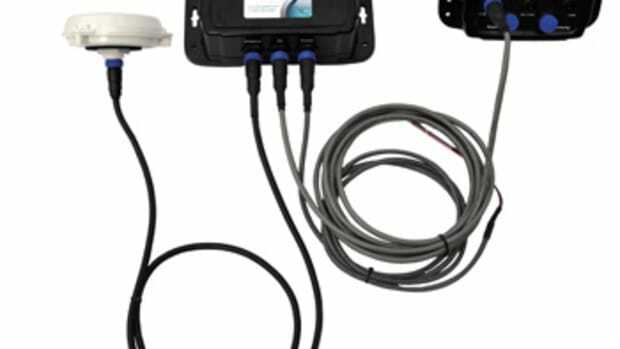 This is the promise of assisted docking technology that Raymarine is developing. The system is intended to lower the captain’s performance anxiety when docking. Boaters should be able to get the technology in a few years, after costs are reduced and components are cleanly integrated. 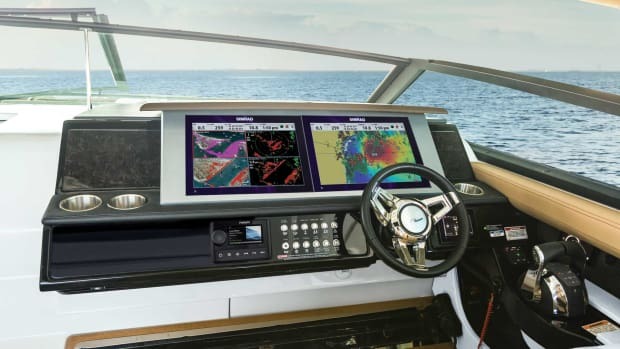 For now, the Raymarine DockSense demo is being done with Mercury Joystick Piloting for Outboards on a Boston Whaler 330 Outrage with a pair of Verados. (Raymarine is also testing DockSense on a larger boat powered by Volvo Penta IPS pod drives.) 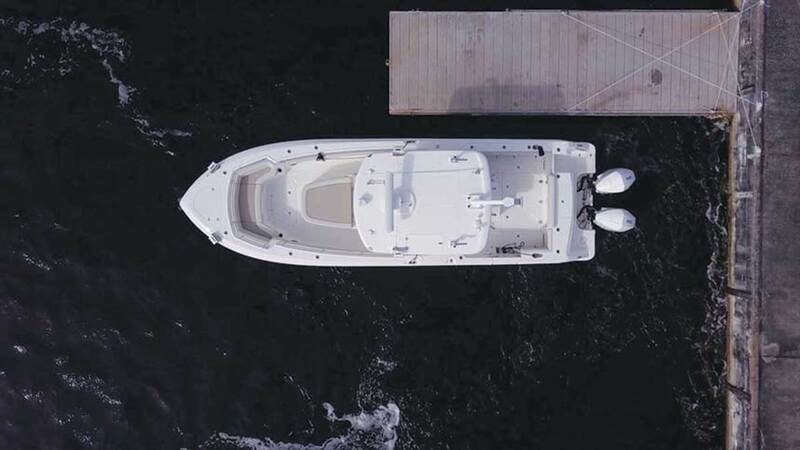 The Whaler has five FLIR stereo cameras that capture a 360-degree, 3-D view around the boat, and that can identify any object projecting more than 15 inches above the water’s surface. The image the cameras create is depicted on a Raymarine Axiom display at the helm. 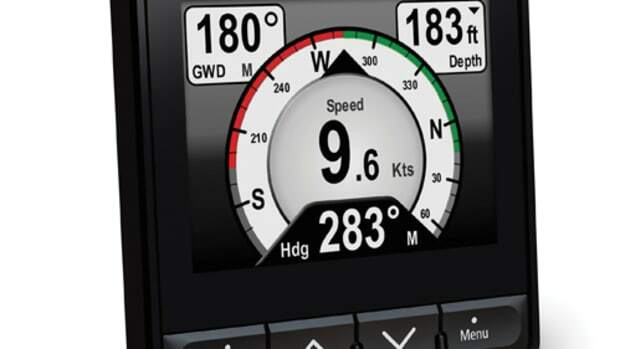 When the joystick control is active, DockSense accounts for wind and current, anticipating the boat’s movement. 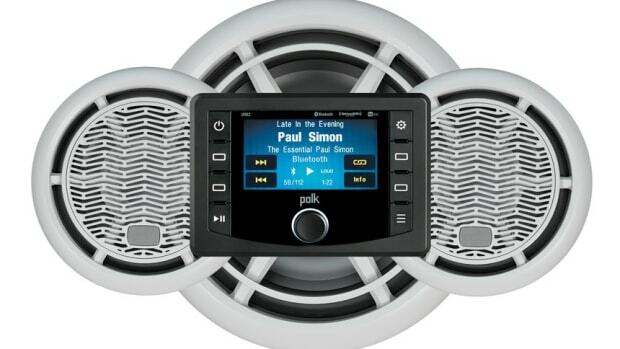 DockSense commands the joystick control system to keep the boat about 3 feet away from any object. 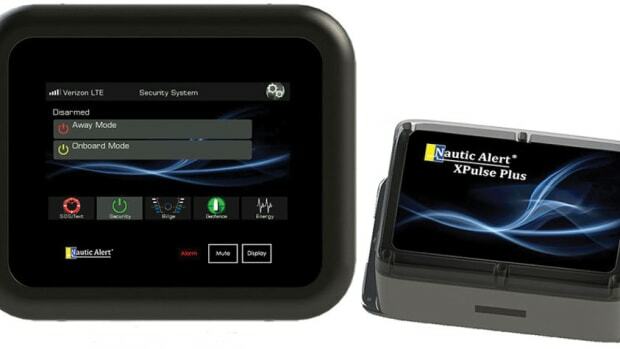 A skipper aboard a boat that lacks good sightlines should be able to dock using only the Axiom display. I gave the system a try while maneuvering the Whaler between a floating dock and a gritty seawall, and of course, I tried to get the boat crossed up on purpose, to force the system to intervene. In every situation, the technology worked as promised. If I twisted the joystick to swing the bow toward the seawall, the system would slow our momentum and then take control of the outboards to prevent impact. I tried backing into the slip at a high rate of speed, and as I approached the wall, the system slowed us down and then stopped the boat. DockSense is programmable, too. If you know you have 4 feet of clearance to port and starboard in your slip, you can set up assisted docking to maintain that 4-foot buffer and pilot the boat right down the middle. At some point you’ll want to snug up to a dock, and there are two options available for that through a control pad at the helm. The first option disables the system to port or starboard and allows the captain to move the boat closer to the dock. The second option is automated: The system will align the boat with the dock and then come alongside and hold position while the boat is being secured. 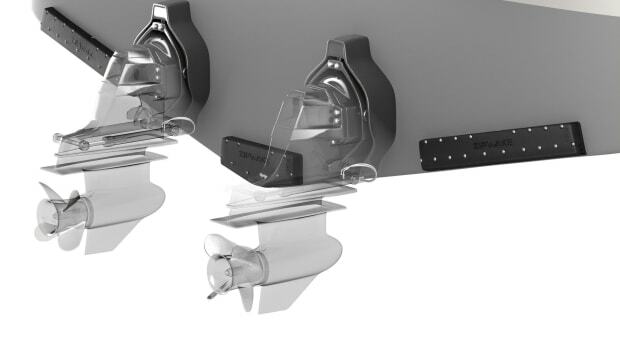 Right now, the aim of this technology is to provide docking assistance that will boost every boat owner’s confidence, but there are other ways it could make boating easier and safer. Think of collision avoidance on open water. There is an analogy to be made with the lane-deviation and automatic-braking technology already in place on automobiles. 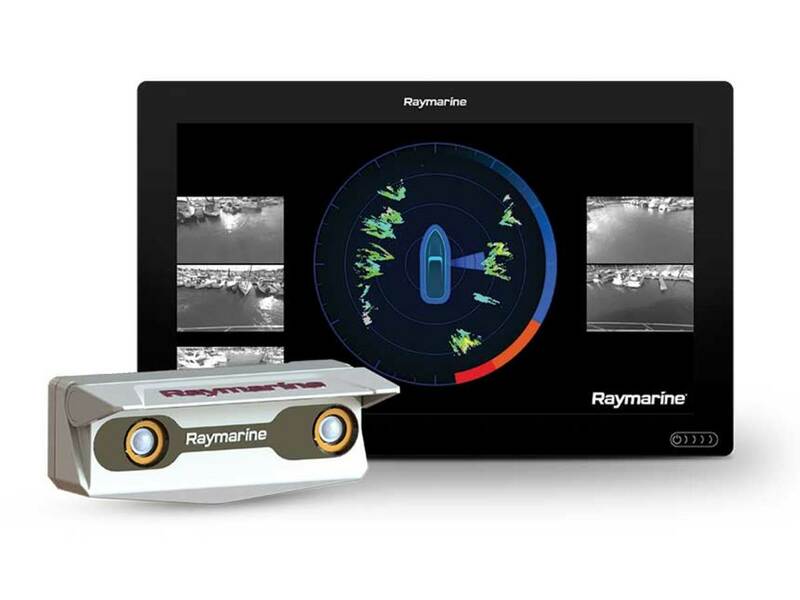 The full application of object recognition for boats will take some time, but probably not a very long time, based on what Raymarine’s DockSense has already achieved. 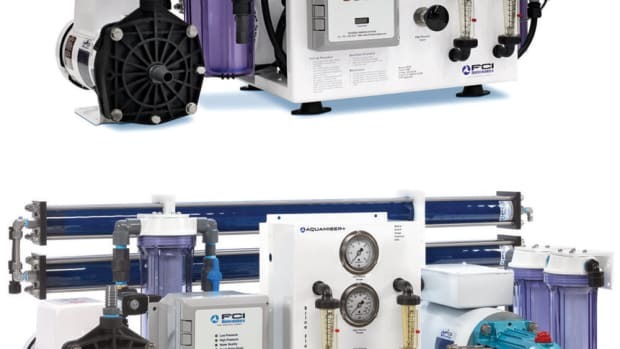 Aquamiser+ watermakers are available in framed (top) or modular models in capacities of 250 to 1,800 gallons a day.